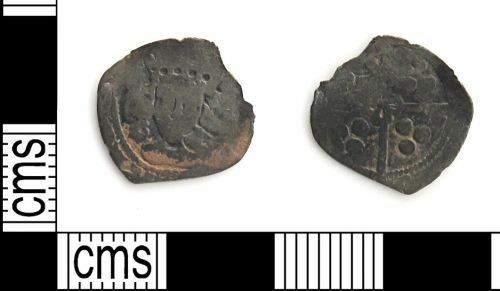 Reverse description: Long cross with three pellets in each angle with quatrefoil in centre. A clipped and very worn silver penny of Edward IV, 1461-1483, York mint. A very worn and clipped silver penny, probably of Edward IV - Henry VI, 1422-1483, York mint.